By Jayarava. This article first appeared in Urthona Issue 23. 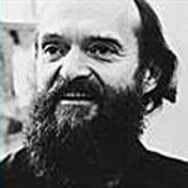 Arvo Pärt (pronounced “pairt”) was born in Estonia in 1935. Although at that time Estonia was a nascent independent republic, the Soviet Union took control of it in 1940, and stayed except for a brief period under the Nazis, for the next 54 years. Jayarava is a member of the Western Buddhist Order, and has written articles for several Buddhist journals as well as his own blog containing more than 100 short essays on Buddhist texts, philology, ethics, psychology, and practice. He is also the author of ‘Visible Mantra‘, an expert web resource on Buddhist Calligraphy. 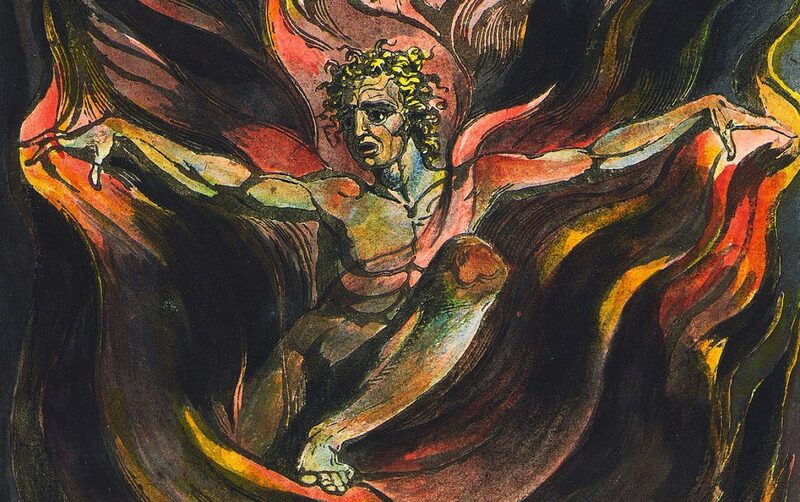 Jayarava currently lives in Cambridge, UK. This is a wonderful source for understanding Arvo Part.